Short tracks have taken focus on the new NASCAR schedule. Round 1 of the playoffs will end at Richmond Raceway. Round 2 begins at Bristol Motor Speedway. The championship four cutoff is now Martinsville Speedway. And the championship race has been moved to a track that isn’t a short track but it sure thinks it is. Short tracks have taken focus inside the playoffs. Vegas, Kansas and Texas are the only 1.5 miles in the playoffs (Darlington excluded). “A lot of work was done by Ben Kennedy. Which it was good to see him lean in and do more with the sanctioning body,” Steve O’Donnell stated via a press conference following the schedule announcement. There all a full list of track changes for the 2020 NASCAR schedule that go well beyond two weeks. There’s no new tracks on the schedule but it’s still a massive change. 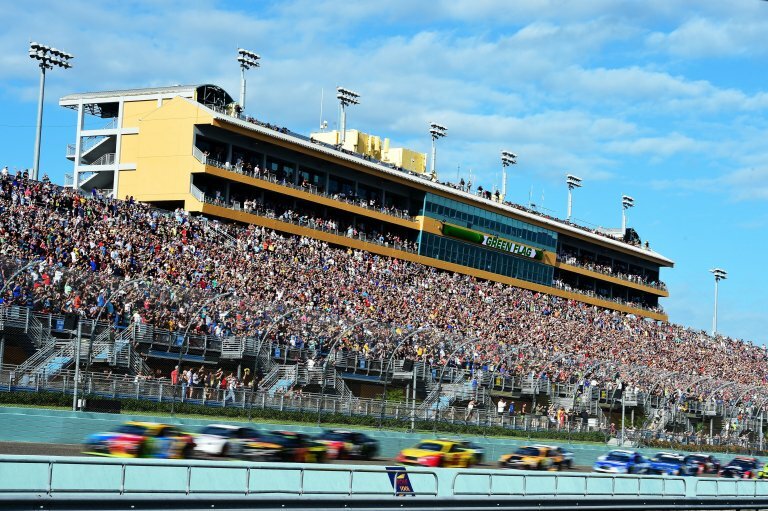 Since 1999, Homestead-Miami Speedway has hosted the NASCAR finale in the warmer climate of Miami, Florida. In recent years, the playoffs have basically made the winner of that race the NASCAR champion. But, going to the same track every year could favor drivers that happen to be very good at the 1.5-mile oval. International Speedway Corporation is the owner of Homestead-Miami Speedway. The same company that recently invested $178 million into ISM Raceway. 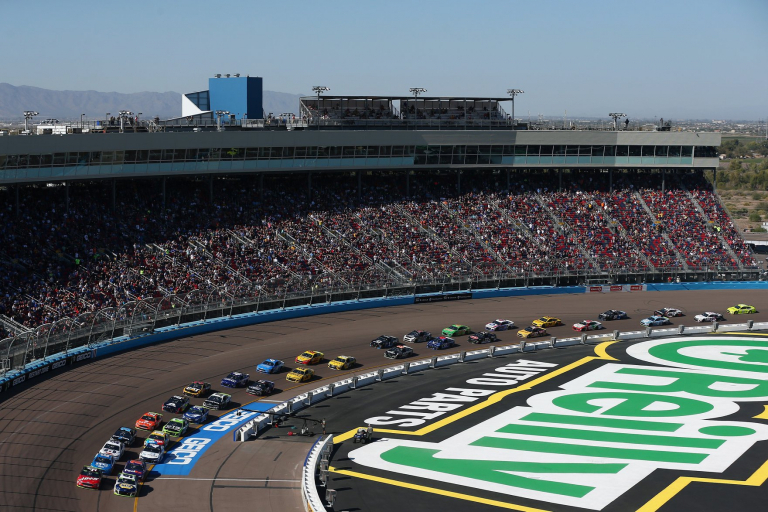 NASCAR and ISC worked together and ISC agreed to move the championship race to their west coast track of ISM Raceway. The Daytona July race is a night race on the 2.5-mile oval. NASCAR has been going to Daytona in the month of July since 1959 when Fireball Roberts took the first checkered flag. That race is embedded in the history of NASCAR. The moving of this race in particular has some of the fans upset. July 4th weekend is a special date. Especially for a support with such a military presence. They sure didn’t make the Daytona race any smaller. Now the race is even bigger. 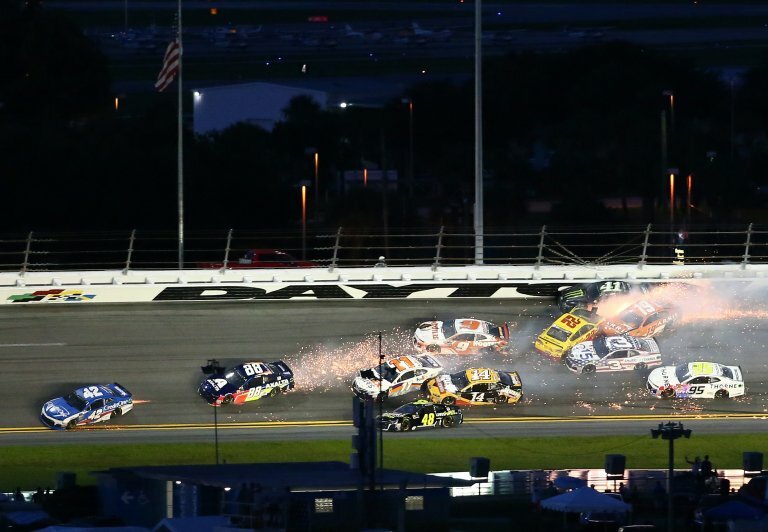 The second Daytona race will close out the 2020 regular season on August 29th, 2019. That’s going to create some drama. Indianapolis Motor Speedway has struggled from a NASCAR front. When you talk about poor NASCAR attendance, Indianapolis will be part of the discussion. Now, Indianapolis has a crown jewel date. July 4th weekend is one of the largest traveling days of the year for people in the United States. Perhaps some elect to visit Indiana for the new date of the NASCAR race. Why do it in 2020 instead of 2021? This is the teaser to the 2021 schedule. Next year, the gates open wide open as track contracts expire. At that point, NASCAR can made bolder changes without consent from the race tracks. So, why did they work so hard to make big changes in 2020 instead of just waiting until 2021?